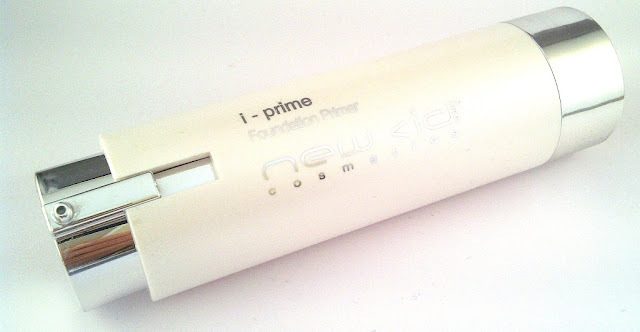 I am not sure if it is an age thing but I never used primers until a few years ago and now I mostly prefer wearing them.. I suspect I like the way they fill the pores in (the pores are more noticeable as I am getting older..unfortunately) to give a lovely smooth appearance to my skin before applying my foundation. New CID i-prime Foundation Primer is one of my favourites for smoothing the skin, leaving it silky soft and is a fantastic prep base for my foundation. i - prime helps to blur imperfections, giving the skin a smoother and more radiant appearance. i - prime contains ATP (andenison tri-peptide) a skin care ingredient that helps to strengthen the skin's barrier function and also adds the bounce and radiance back to the skin that we lose as we age. 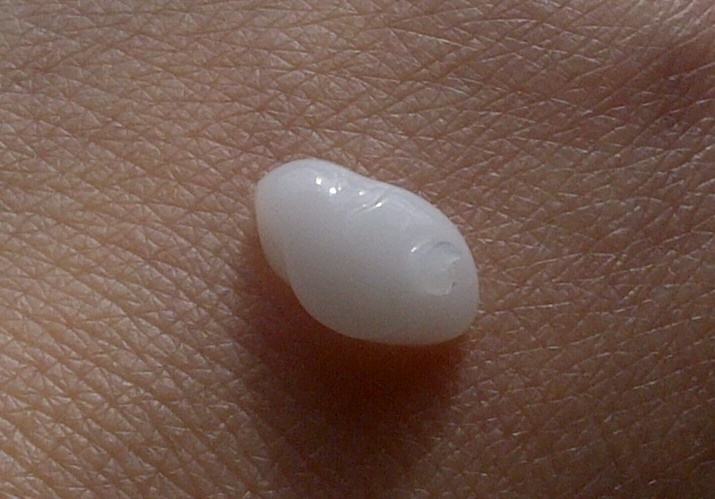 This lightweight serum gives a gorgeous, smooth texture and appearance to the skin. It allows foundation to glide on easily and create a a long lasting flawless finish. I like the smart packaging and the pump action bottle. 2 pumps provides enough product to use. The actual product is a lightweight gel/cream texture which I absolutely love and feels lovely applied to the skin. If you don't like the strong silicon textures and feel of other primers I think you will love this. 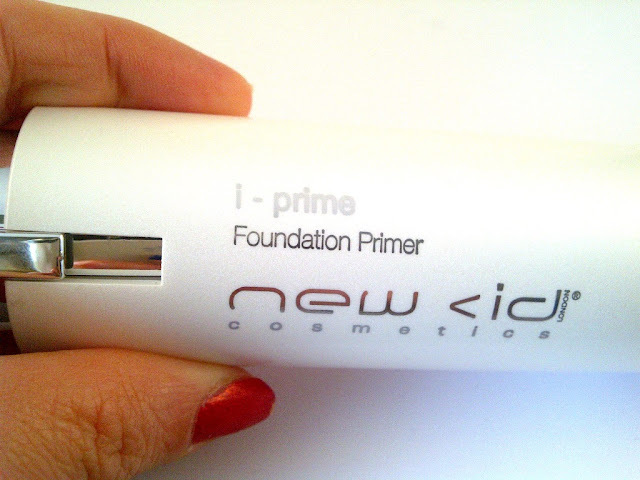 I-prime does exactly what it sets out to to do - smooths and preps skin and does a good job of keeping foundation in place. It smells good too!